Check out Just Dance 2014! Nicki Minaj, Jessie J, Katy Perry, Lady Gaga and more! 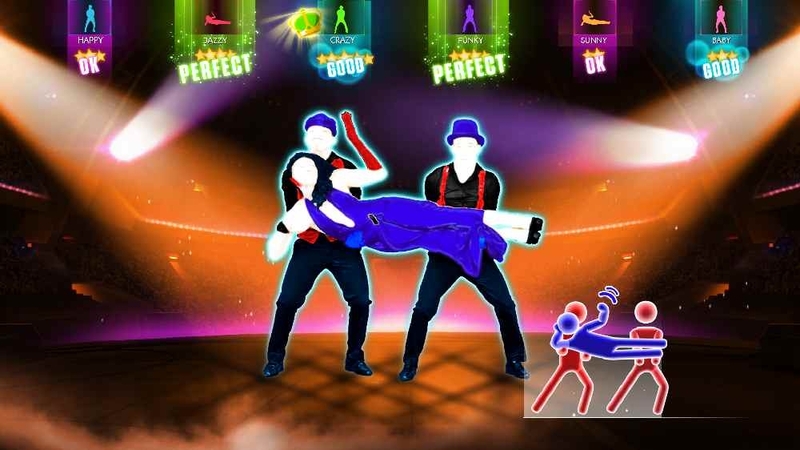 If you love dancing and singing then you might want to check out Just Dance 2014! 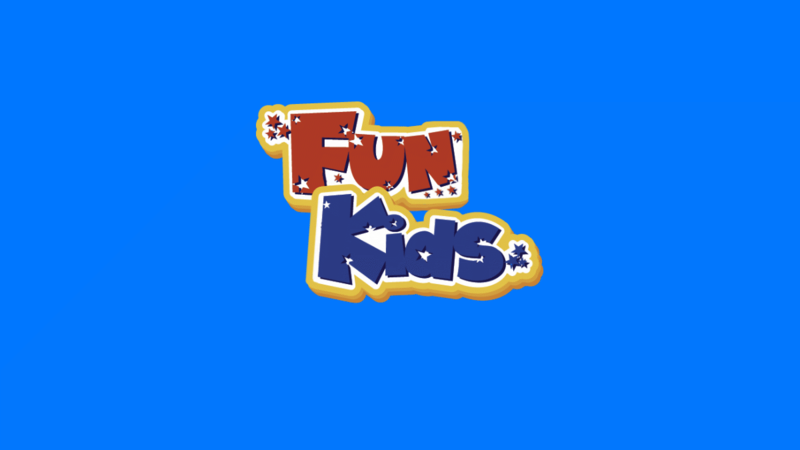 It’s a brand new game where you get to dance and sing along to your favourtite tunes by people like One Direction, Daft Punk, Jessie J and loads more. 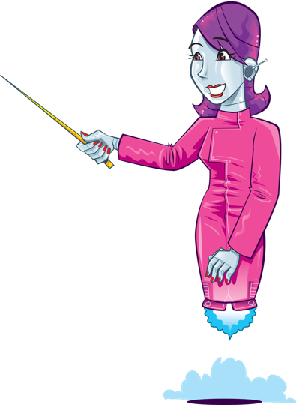 You can play on your own, invite your friends round for a dance off or even go online and challenge friends wherever they are. 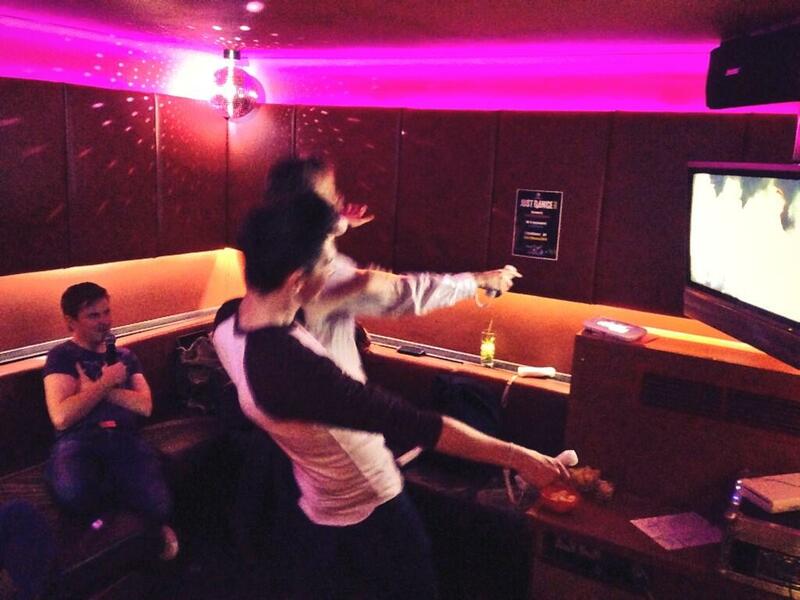 Alex and Josh from Fun Kids recently had a go on Just Dance 2013 and here they are pulling some shapes! 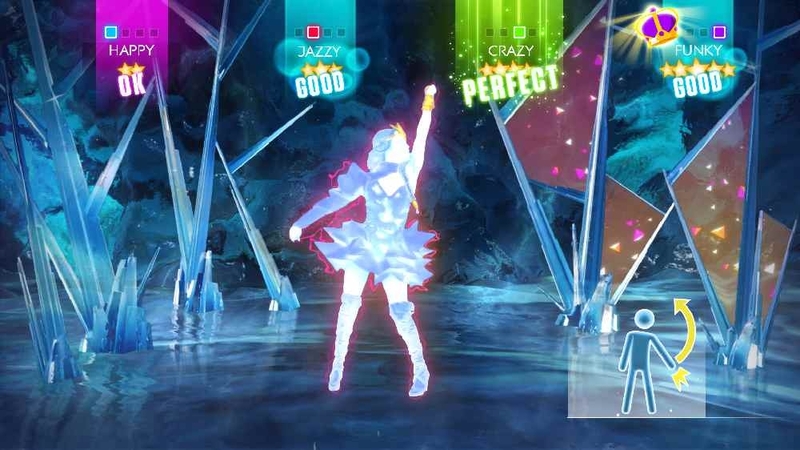 Just Dance 2014 is out right now and here are some of our favourite tracks from the new game! Plus, there’s loads more songs you can download from the online store. It’s available on PS3, XBox 360, Wii and Wii U. 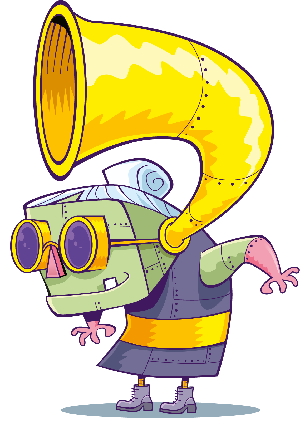 Plus, it’ll be available on the brand new Playstation and XBox when they come out. Just Dance 2014 is out right now. Click here to get it! Will you be getting a copy? Let us know in the comment box below.